The rooms offered by Park Inn are very pleasant to look at and very comfortable to live in. The rooms have been painted in monochromatic hues and the color code is well complemented by the other design elements in the room. Paintings have been put up on the wall to decorate the room. The bold patterns on the curtains are very attractive and cover large windows. The windows provide guests with a lot of fresh air and bright sunlight. 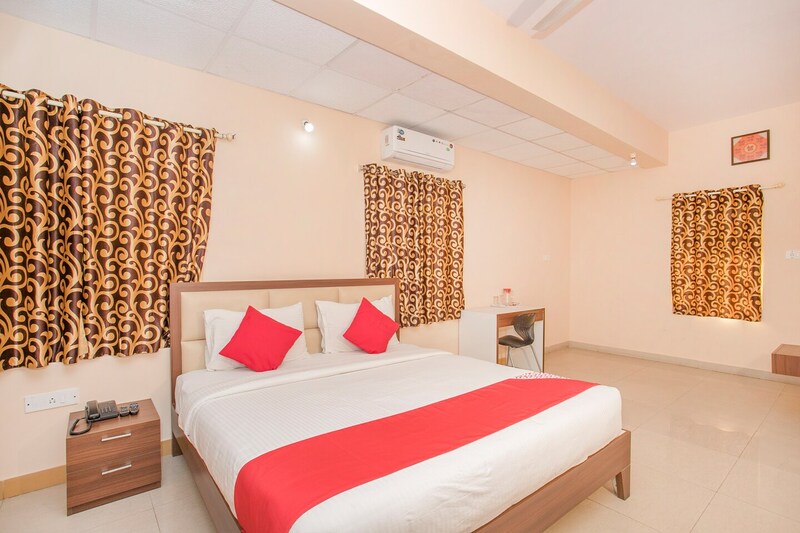 The extra facilities provided by the hotel are free Wi-Fi, CCTV cameras, an elevator facility, card payment in all forms, and a constant power backup source. The front desk service provided is manned by experienced staff personnel.